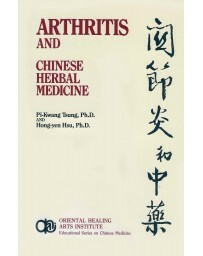 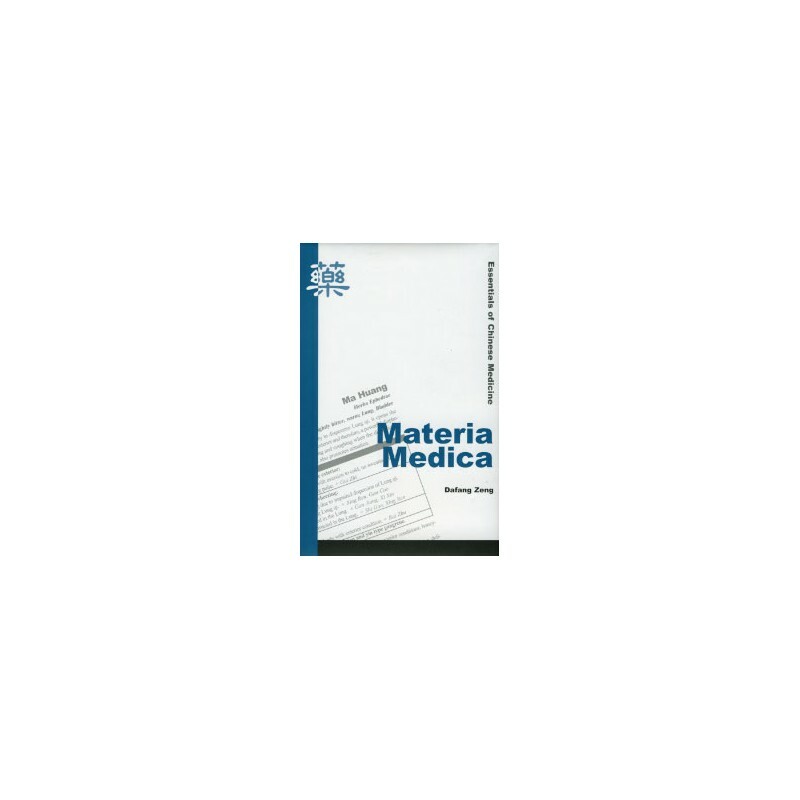 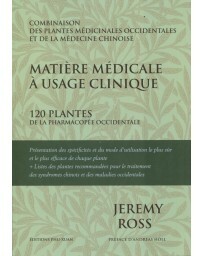 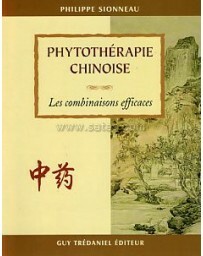 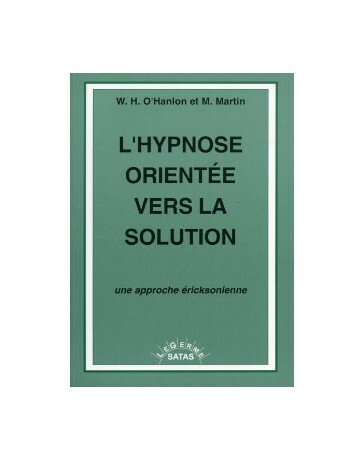 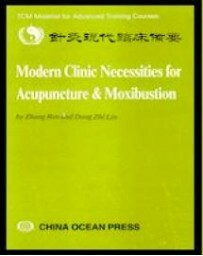 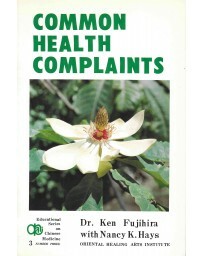 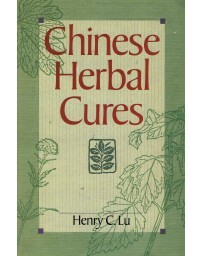 There are 318 commonly used herbs in this book categorized into 19 chapters based on their therapeutic effects. 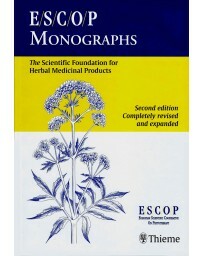 Every herb is introduced by its unique characteristics and compared to its related herbs. 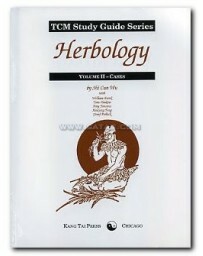 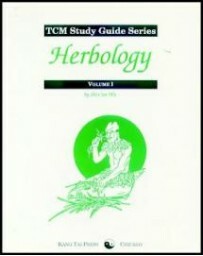 Guided by analysis and comparison, readers will be able to comprehend the major points of herbology, to differentiate among herbs, and to apply the knowledge with certainty. 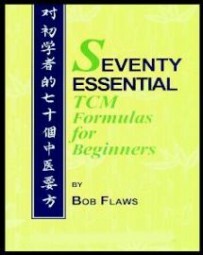  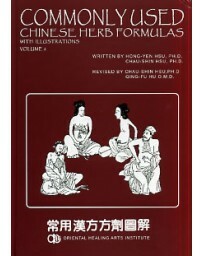 This book was structured to incorporate all three major points (functions, indications and combinations) together into one section. 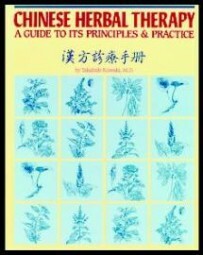 This structure can help students understand the application of herbs and be consistent in their learning process. 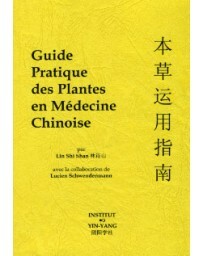 Combining these points into one section is a unique feature of this book. 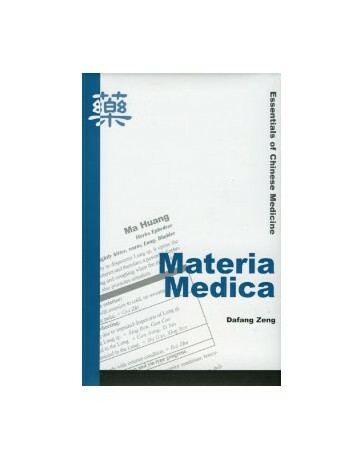 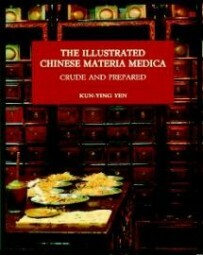 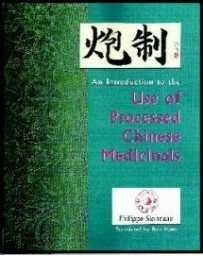 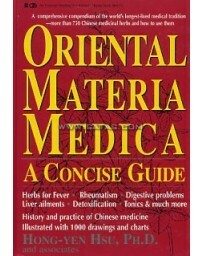 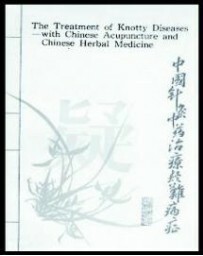 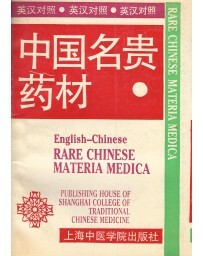 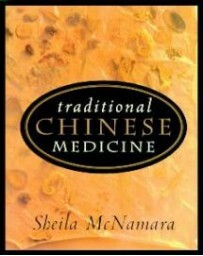 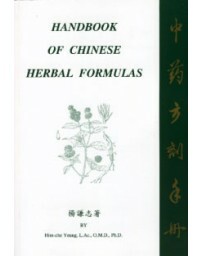 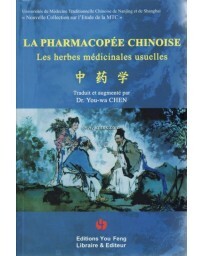 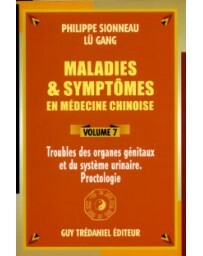 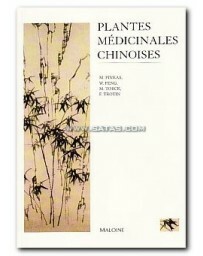 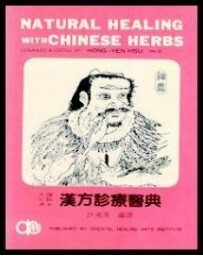 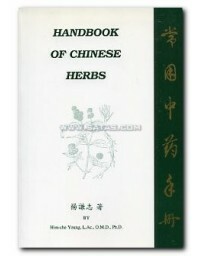 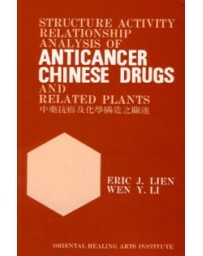 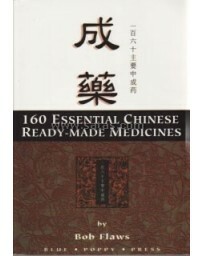 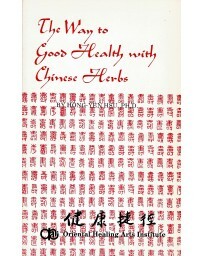 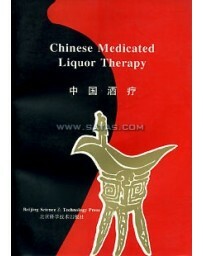 Standardized pinyin and Latin pharmaceutical names of herbs were adopted based on the Physicians' Desk Reference.